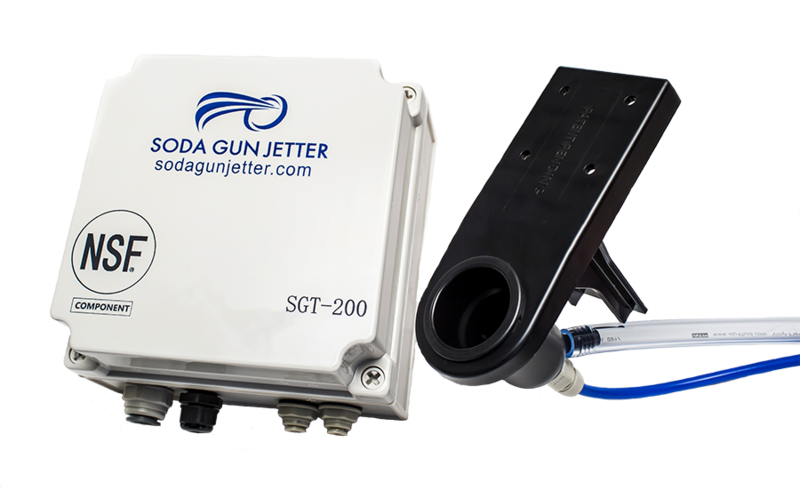 The Soda Gun Jetter Team is available 24 hours a day, every day, to provide emergency technical service and troubleshooting support. Our team of experts supports your demanding needs because your customers depend on it. Contact our Tech Team at (856) 396-7900 ext3 (U.S. and Canada only) for emergency service. REQUEST SERVICE: Submit a Service Request Form. 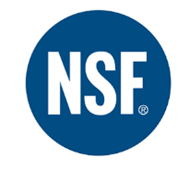 Please visit our Warranty Registration page to register your systems.